Welcome to the ibis budget Archamps hotel, where the whole team looks forward to meeting you. The hotel offers 90 fully equipped rooms, a free private car park and free WIFI. 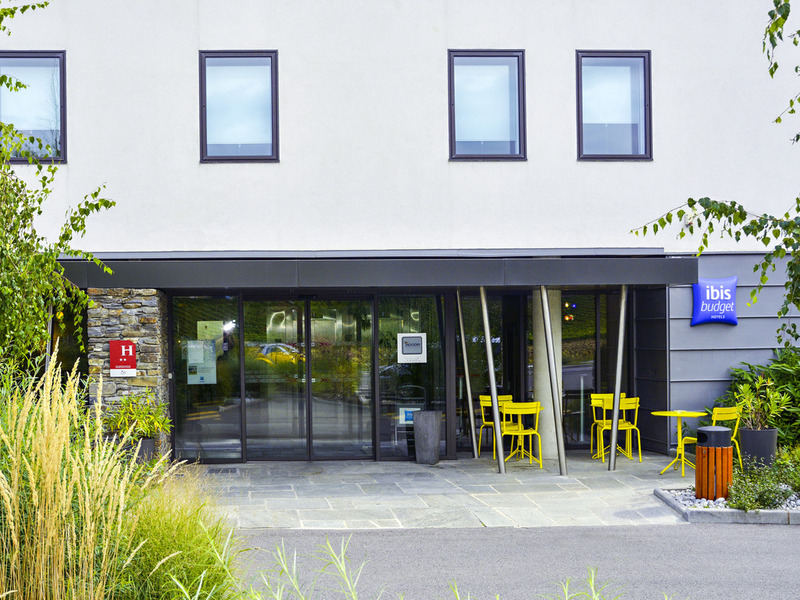 15 minutes from Geneva town center, 20 minutes from Geneva-Cointrin international airport and 30 minutes from the TGV train station, the ibis budget Archamps is the perfect place for a Genevois-Français stopover. Whether your stay is for business or leisu re, this hotel will meet all of your expectations with a tennis court, Gaumont cinema, a golf course, a casino and an aquatic center just 10 minutes away.